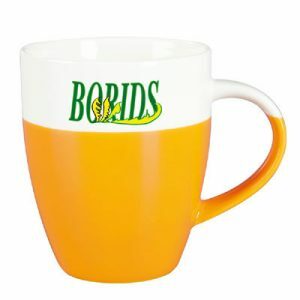 Branded Mugs & Glasses. 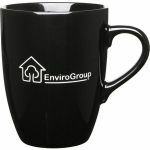 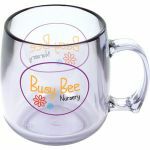 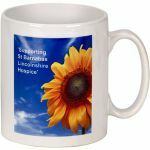 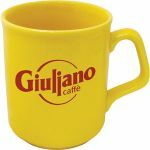 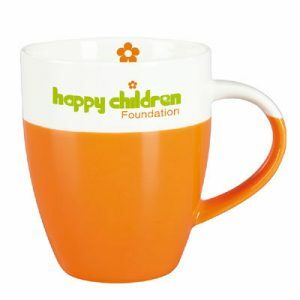 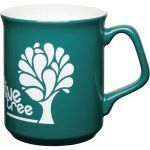 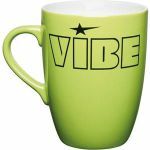 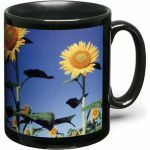 Personalised Mugs - MckPromotions. 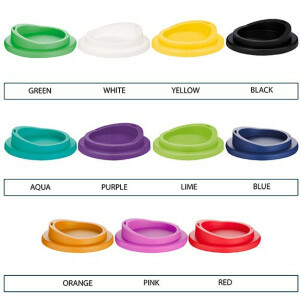 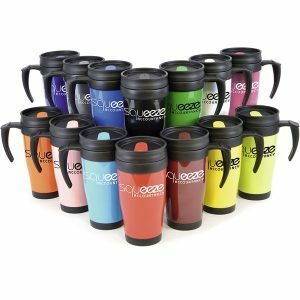 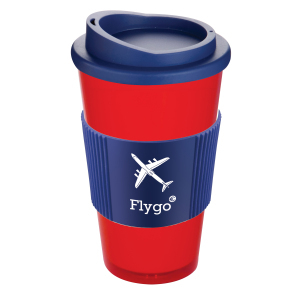 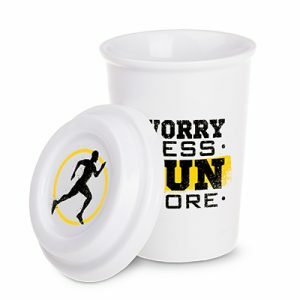 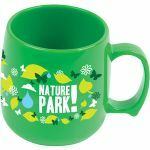 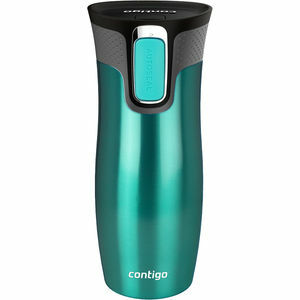 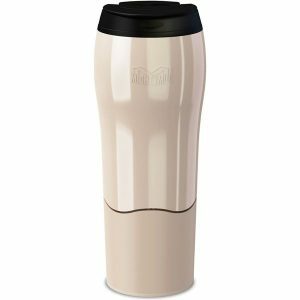 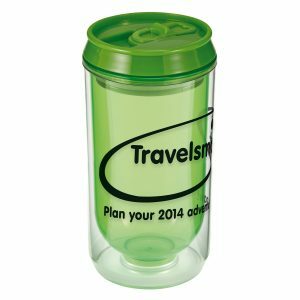 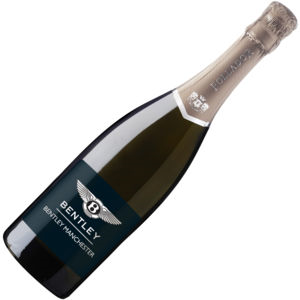 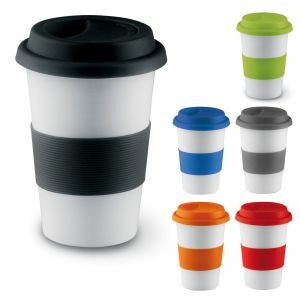 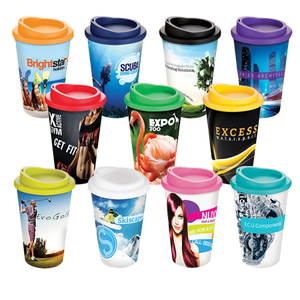 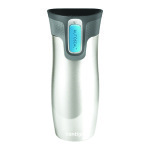 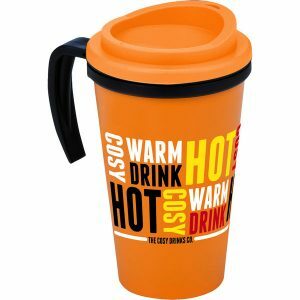 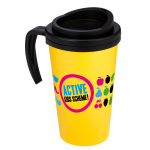 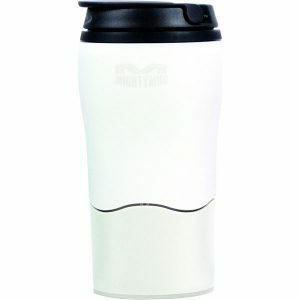 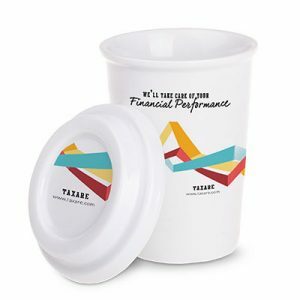 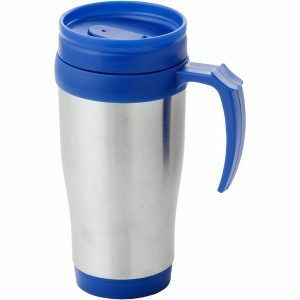 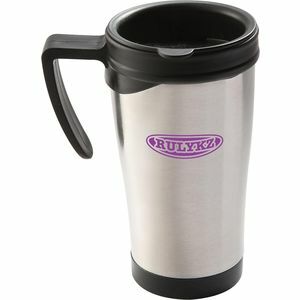 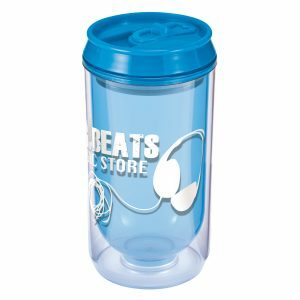 McK Promotions, executive drink-ware & promotional event cups. 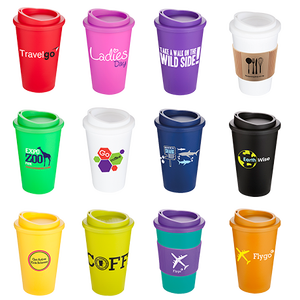 See below a selection of the top sellers and special buys; printed in a highly skilled ISO 9001 accredited company!